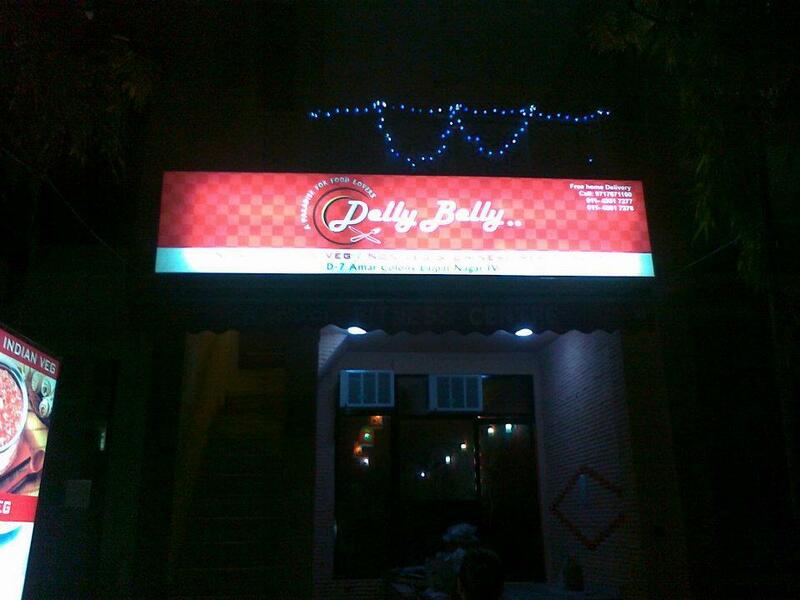 Delly Belly is a famous restaurant of South Delhi known for its multi cuisine course including Mughali and south Indian dishes. The service at the restaurant is a world class with special focus on customer satisfaction and personal communication. The interiors and furniture of the restaurant aptly supplement its name Delly Belly, providing coziness and soothing urban feel of cosmopolitan Delhi. 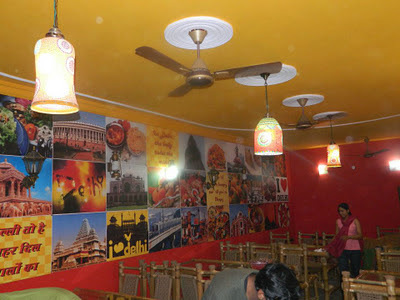 It is the best spot for the non-vegetarian food in Delhi and satisfies the appetite to the soul. 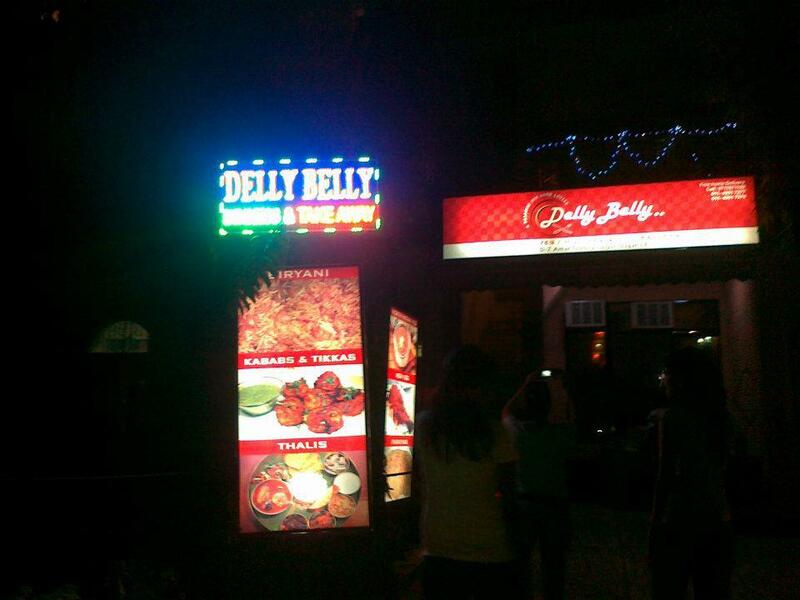 Delhi Belly is very special away from the hustle of Connaught Place and is located in ideal situation close to Sapna cinema in Amar Colony, Lazpat Nagar 4. The restaurant is quite famous for young couples and college goers. It is a full AC restaurant.